J-C Press is committed to environmental stewardship and sustainability. We take pride in our environmental certifications that show our commitment and allow you to convey your commitment to sustainable business practices. 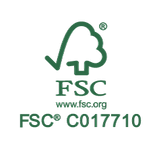 We can help you with your next project and show you our commitment to the environment and sustainable forestry with FSC® certification. 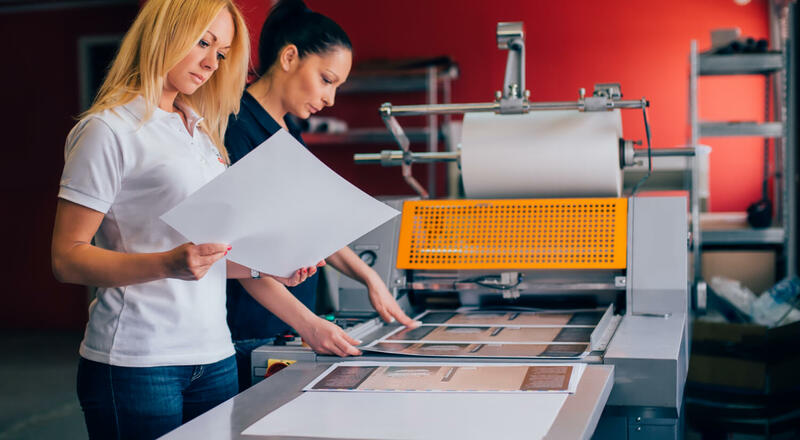 Whether you are printing on one of our FSC® certified house stocks or a custom stock of your choosing, we make the verification process simple and efficient to ensure your project meets the deadlines required for success. We also choose to be involved with the Printing Industry Midwest’s Great Printer Environmental Initiative. We submit to an annual audit to verify we are committed to minimizing the impact on human health and the environment while producing high quality printed products.